At Wonderous World we offer a variety of tours for you to enjoy and one of our most popular options is the three part tour that starts with exploring the Tulum ruins and then snorkeling off the shores of the ruins, and ends with your chance to swim or snorkel the Gran Cenote. Each destination is handpicked by our experts to maximize your experience. 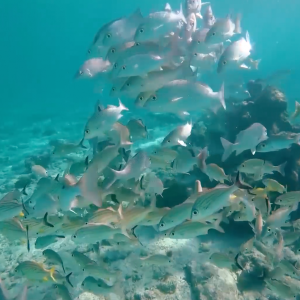 Want to know what to expect from this Tulum tour? Keep reading to find out! 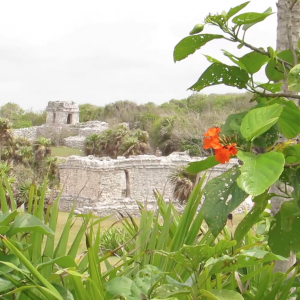 Tulum is one of the youngest ruin sites of the Mayan empire and as such, is also one of the most intact sites that you can visit today. There is a lot to see from multiple different buildings to temples. 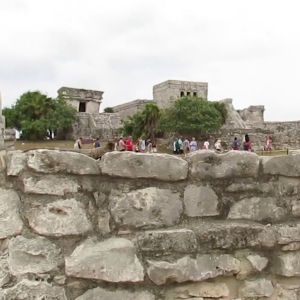 Great care was put into the construction of the ancient Mayan city at Tulum because it was one of the port cities that received goods and distributed them throughout the local area. 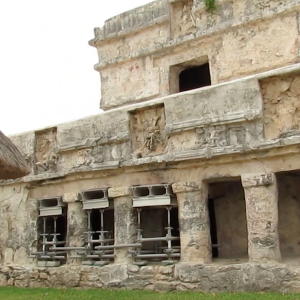 The Tulum ruins is quite popular due to its relatively good condition, and the proximity to other tour destinations such as the Gran Cenote, Coba, and Muyil. Tulum tours from Tulum are right next door but it’s nice to have it organized for you in an easy manner. While the actual touring area of the Tulum ruins is fairly small, there are other things to tour in the area such as the caverns and beaches. 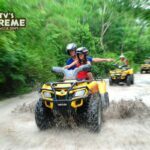 Many people come to the picturesque beaches of the area and that is part of the reason we have decided to include them in our tour. Not far from the architectural wonders of the Tulum ruins are sandy beaches that people love. 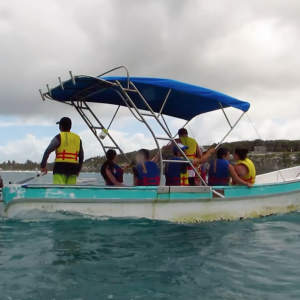 After your Tulum ruins tour you will get to board a boat and head out to the water right next to the ruins where it is so clear that you can see the bottom. On the boat you will get the chance to go over the side and snorkel in this wonderful water and see some of the local marine life. At the same time, the Tulum ruins above you will stare down, giving you quite the visual. This is an experience that many people don’t forget. 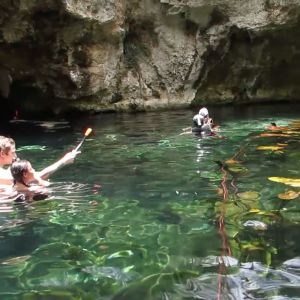 The snorkeling experience will allow you to explore caves and hidden caverns that only some people ever get to see in their whole lives. Imagine being surrounded by nothing but nature in an undisturbed location. 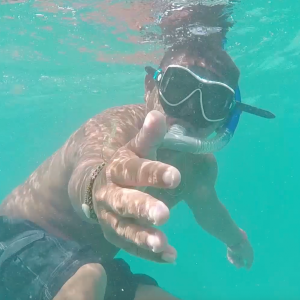 Many of our guests like to bring waterproof cameras in order to capture the experience. 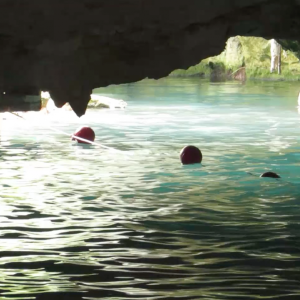 Don’t worry, if you don’t want to snorkel through the caves and tunnels that make up the Gran Cenote, you don’t have to. Plenty of our Tulum tours from tulum guests decide they just want to relax and swim in the open water. This is also a great option because it gives you time to take in the wonderful weather that we have to offer. For our 3 part tour of the Tulum ruins, snorkeling off the ruins, and the swim/snorkel at the Gran Cenote we have a variety of benefits. Our Tulum tour from Tulum starts out with the benefit of having guides available in both English and Spanish that are certified guides. 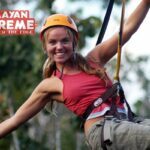 Not only are these guides certified but they are experienced in the whole area of the Riviera Maya and the Mayan world. You will be able to enjoy your round trip tour in an air conditioned vehicle with comfortable seats. All you need to bring is swimwear, biodegradable sunscreen, hat, money, comfortable footwear, a camera, snacks, water, and a towel. Make sure to book your Tulum tour soon as seats fill up quickly. Don’t forget that children 3 years and younger get to take the tour free if they sit on a parent’s lap. Tulum Central pick up approximately 8:30 – 9:00 a.m., Tour returns between 5:00 – 5:30 p.m.